The maverick striker has signed for Kingfisher East Bengal FC for Hero I-League 2016/17. He will be back in Red and Gold colours after an absence of three seasons, during which he won I-League and Federation Cup with Bengaluru FC. Robin Singh has agreed to terms with East Bengal FC and play for the club, which handed him his professional debut after he graduated from Tata Football Academy. Singh, who didn't play in last year's edition of I-League due to injury will be the 7th Striker that the Kolkata Giant has signed this season and will compete with likes of Willis Plaza, Wedson Anselme and Thongkoeshim Haokip for a place in playing XI. 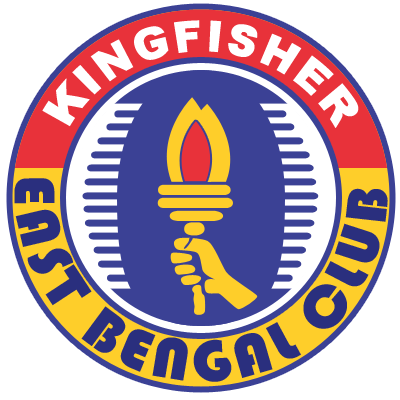 East Bengal FC will travel to Pune to play their Round 2 match against DSK Shivajians FC on January 14. 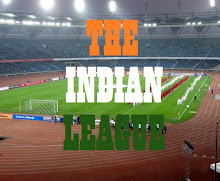 The match will be played at Balewadi Stadium with a 7pm Kick off. WATCH THIS SPACE ! GOT NEWS FOR YOU GUYS !